Anne’s background is in community development and regeneration. She was Director of Housing and Neighbourhoods with re’new, a charity and social enterprise specializing in supporting communities to meet their full potential and narrowing the gap between disadvantaged communities and the more affluent part of Leeds. She worked extensively throughout inner East Leeds to help tackle some of the city’s more intransigent issues such a poverty, social exclusion and poor health outcomes. 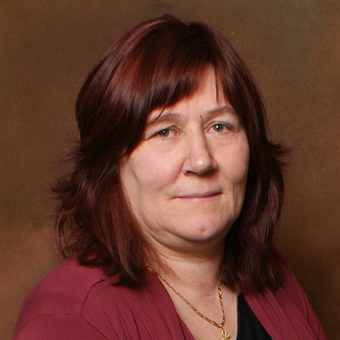 Anne has been involved in Zest since the project started, and is the current Chair of the Board. Since leaving re’new in 2010 Anne has worked as an independent community development consultant and practitioner. She is a Big Local Rep, working with four communities in the north west of England. She is also a multi-published, Amazon and USA Today best-selling author, writing as Ashe Barker, with over fifty titles to her name.